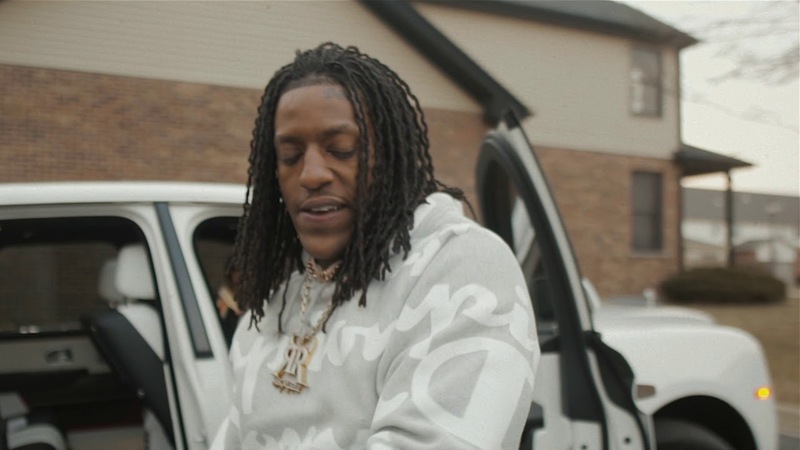 New single by Rico Recklezz, “Tommy.” Chicago rapper Rico Recklezz unleashes his new single and video called “Tommy.” It i directed by Ryan Lynch and produced by YLondem808s. 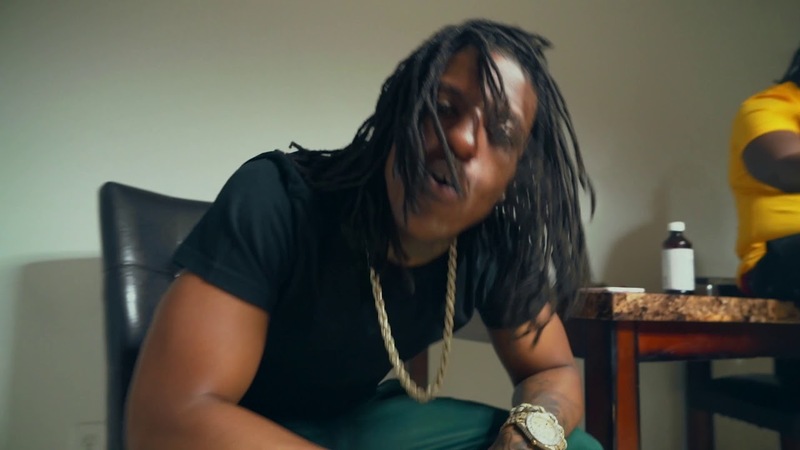 Watch Rico Recklezz new visual “Thank You Come Again.” Rico Recklezz drops the official music video for his latest single “Thank You Come Again.” Directed by HAGOPELICULAS. 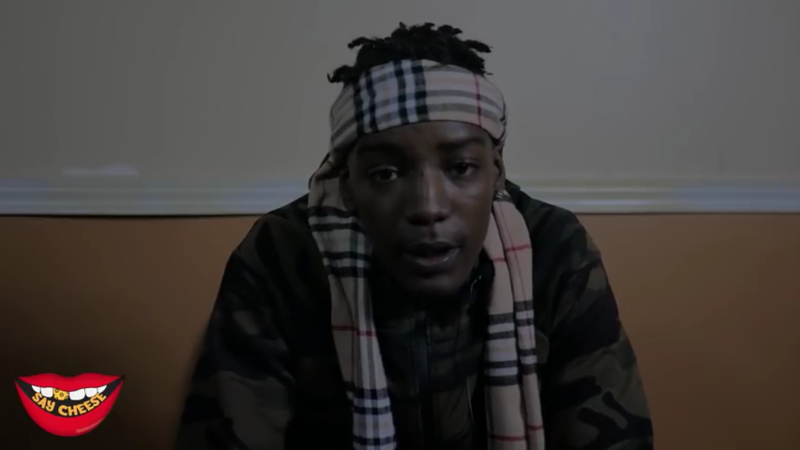 LilCj Kasino and Rico Recklezz share the music video for their new single “Ready And Reckless.” It is directed by HagoPeliculas.